Listen to Ann Patchett HERE. 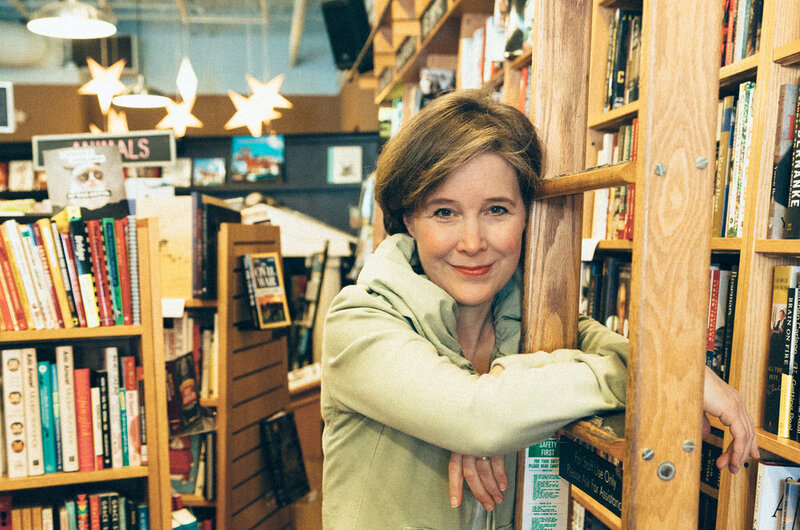 This week, bestselling author—winner of the PEN/Faulkner Award and the Orange Prize—Ann Patchett delights us with stories from her childhood, the inspiration for her new novel Commonwealth, and more. Spanning five decades, Commonwealth explores how a chance encounter at a Sunday afternoon, gin-fueled party, reverberates through the lives of the four parents and six children involved. Spending summers together in Virginia, the Keating and Cousins children forge a lasting bond that influences the rest of their lives. Commonwealth took me right back to my own childhood, kicking around with my step brothers and sisters, and made me so grateful for my family. I hope you feel the same way about this book. Either way, I think you’ll want to read everything Ann’s ever written after listening to this conversation! Get your copy Commonwealth from Ann’s bookstore, Parnassus Books, in Nashville and you’ll get a signed copy. They also have mugs, totes and an array of first editions. Also, if you love dogs (hello Sparky!) and need to smile, check out Parnassus’s shop dogs here, the descriptions will brighten your day.